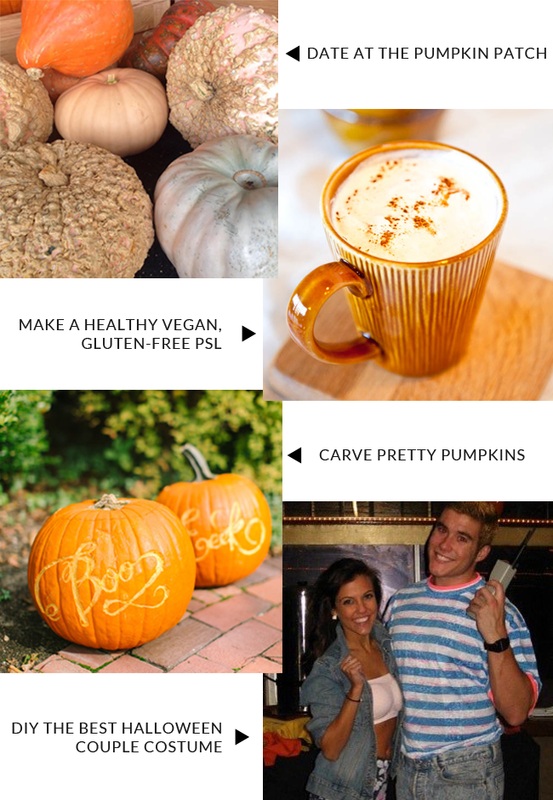 My October will be filled with a lot of pumpkin goodness and a lot of DIY. (So pumped!) What will you be doing this October?